Lockouts are not only a waste of time, but also a waste of money. Not only do they disrupt your regular schedule, but you also have to pay a locksmith for help. 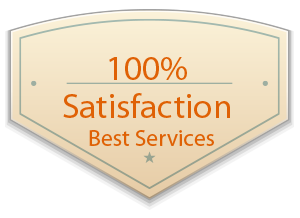 Orlando Advantage Locksmith is a professional emergency locksmith service in Orlando, FL area that understands the value of your time and hard earned money. We provide a lightning-fast emergency locksmith opening service to local community members at affordable prices. Our locksmiths are seasoned professionals that employ state-of-the-art tools to deal with lockouts, so we can get your locks unlocked quickly. 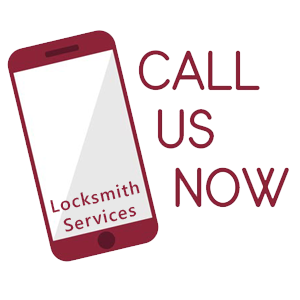 We provide an on-site emergency locksmith opening service in all areas of Orlando and beyond. 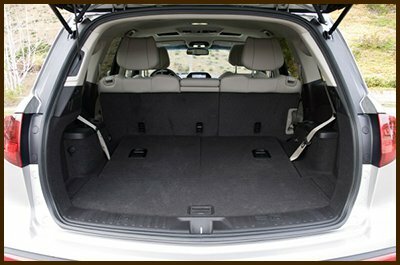 When you contact us, we dispatch the mobile team nearest your location to you. It doesn’t take us more than a handful of minutes to arrive. Once we’re there, we’ll just examine the problem and begin working on it immediately. You can hire us 24/7 for the same reasonable baseline price. 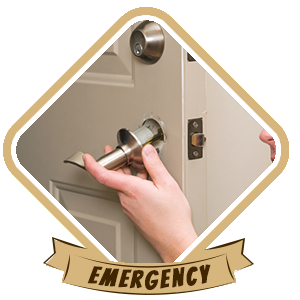 Hire our affordable emergency locksmith service now on 407-498-2306 !